Card logging info: The logging for this card is completely open - no one has logged any game information for this card until now. - Please support openCards and edit game text of this card first time! Log in OR create a new account and be the first to review this card. 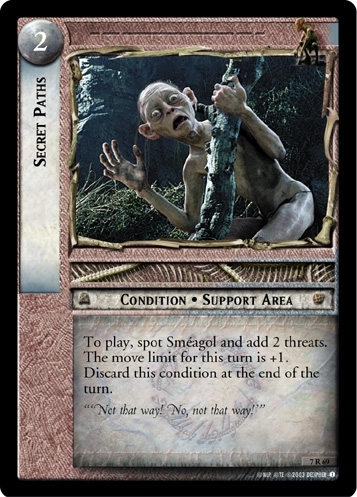 There are no decks with this card this time.Create your own Deck in the LOTR deck section! Also see here for all trade lists with any card fom "The Return of the King".